Barbara Sokoloff Associates (BSA) is a multi-faceted development and community planning consulting firm located in downtown Providence, with current and recent projects in CT, NH, MA, and RI. The work of BSA is primarily in the area of community development revitalization projects including; affordable housing, mixed-use development, commercial projects, and charter school development and financing. Major clients are non-profit and for-profit developers, charter schools, cities and towns, and state agencies. BSA has demonstrated expertise in Low Income Housing Tax Credits, New Markets Tax Credits, Historic Tax Credits, state and federal programs, HUD financing and private financing. The WaterFire Arts Center opened in May 2017. This $14 million project utilized a combination of New Markets Tax Credits (NMTC), federal and state historic tax credits, Rhode Island Cultural Facilities Bond funds, and philanthropic community support. The project was featured on the covers of the September 2016 Tax Credit Advisor magazine, and the May 2017 Novogradac Journal of Tax Credits. 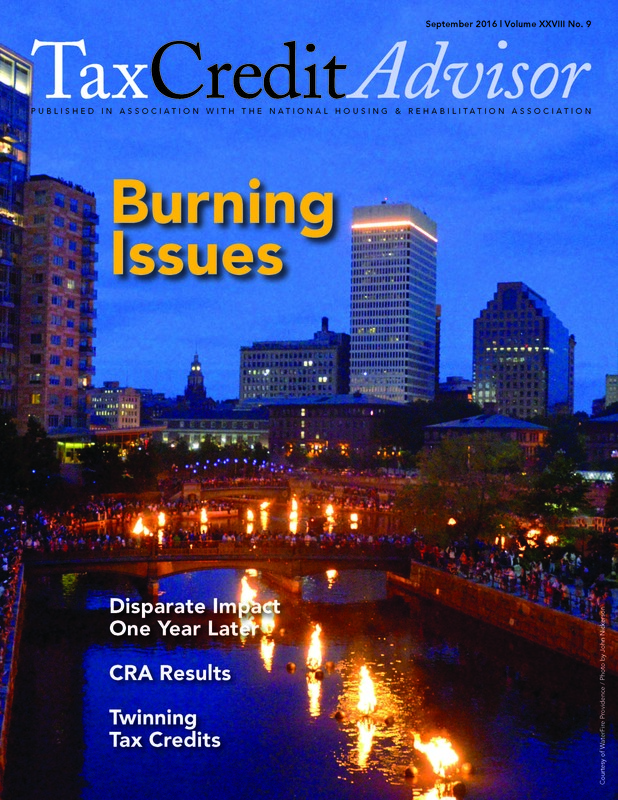 Both articles highlight the twinning of the NMTC and the historic credits. Please see the News page on our website for details.